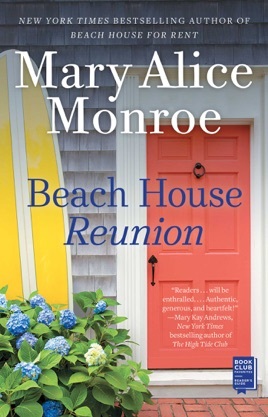 Set in a tight-knit community on South Carolina's coast, Beach House Reunion explores the bonds that tie together generations of women in solidarity. 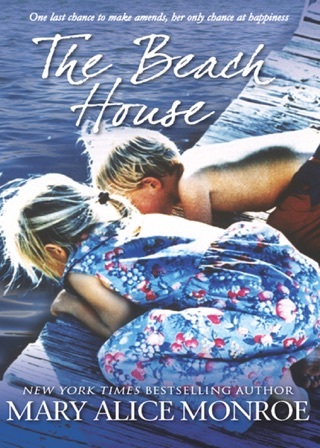 Cara Rutledge didn’t expect to be a raising an infant in her fifties. 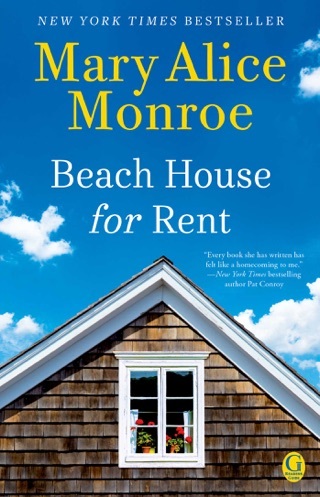 When she returns to her family’s beloved beach house to start this new life chapter, she gets help from her niece, Linnea, who’s looking to escape her controlling parents. 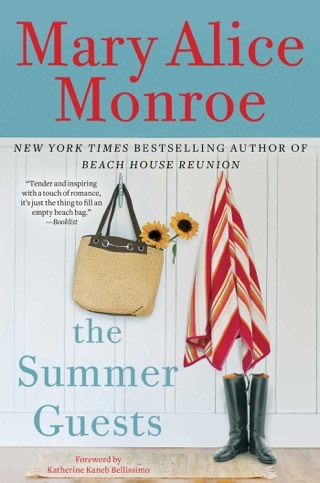 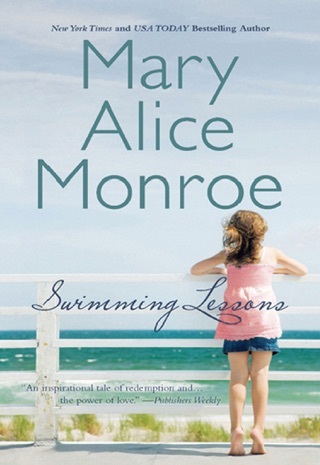 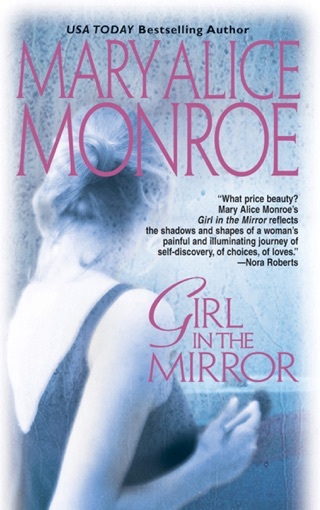 Warm and inviting, Mary Alice Monroe’s novel feels like a laughter-filled conversation among old friends. 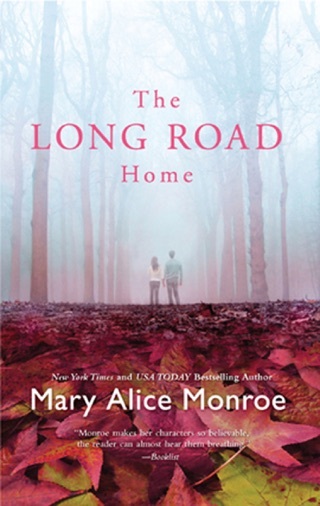 The later-in-life romance is a nice bonus, too.